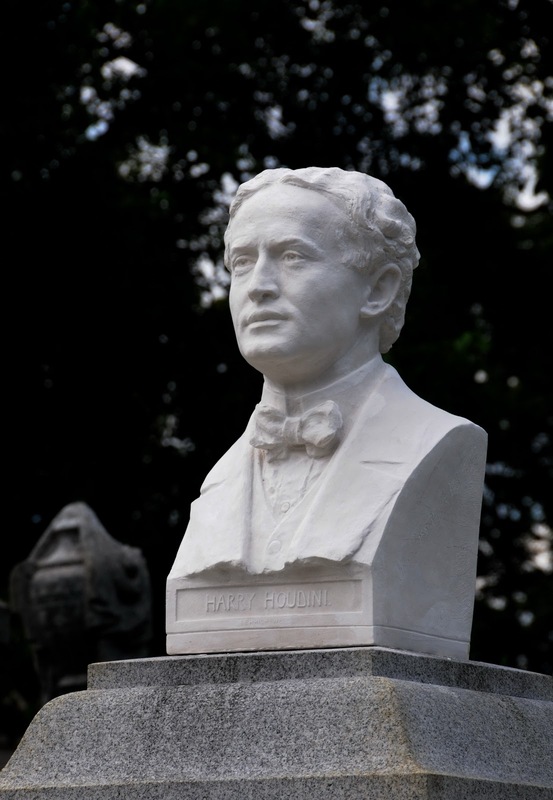 86 years ago at 1:26 p.m. in the afternoon, Erich Weiss aka Harry Houdini passed away. His death came as a shock to people all over the world. At the same time it was a welcome relief to fake spirit mediums across the Globe. He went from being a mortal with seemingly super human abilities to mythic or legendary status. He was the Greatest Escape Artist to ever live. He was one of the greatest showman of all time. And he holds the status as the worlds most famous magician even to this day. The Spirit of Houdini Lives On!!! 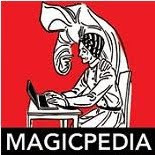 Happy National Magic Day To All My Magic Friends Out There! And Happy Halloween to everyone else!